Saved is the twentieth studio album by Bob Dylan, released on June 23, 1980. Among the songs are the hymn-like song, Pressing On. The album was recorded at Muscle Shoals and was produced by Barry Beckett and Jerry Wexler. 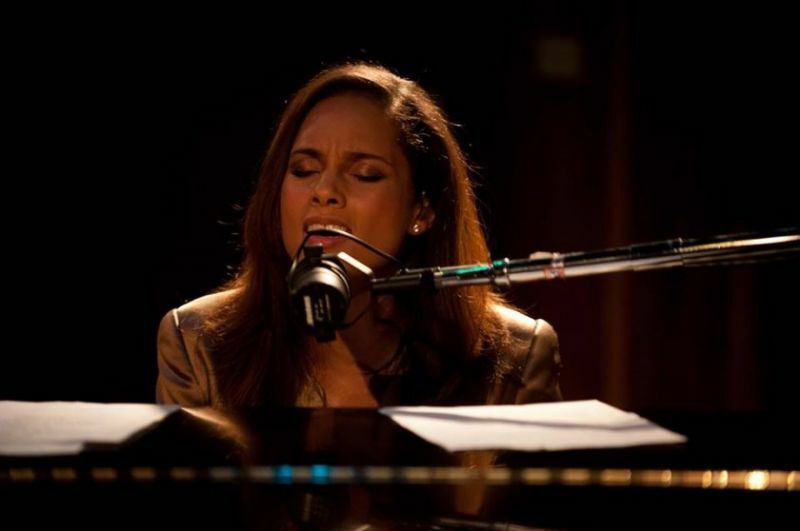 In 2013 Alicia Keys chose Pressing On as her song for the documentary about “The Muscle Shoals sound”. 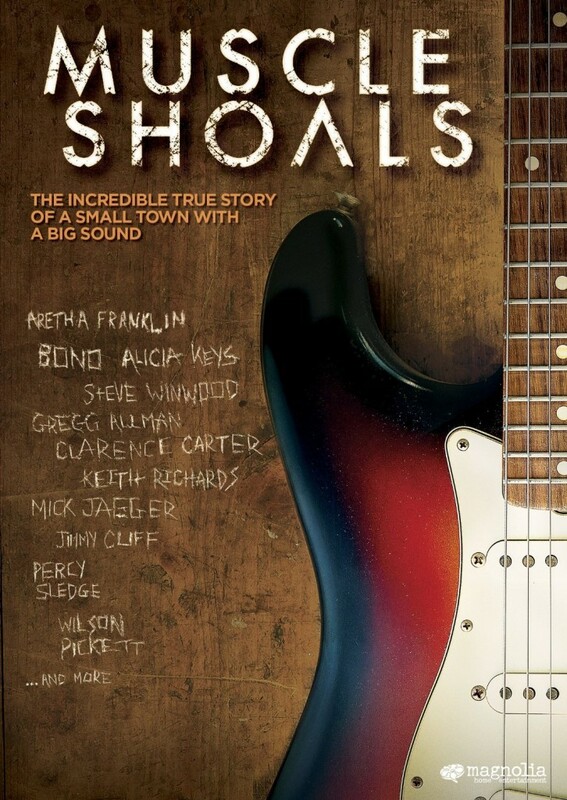 Muscle Shoals is a 2013 documentary film about FAME Studios and Muscle Shoals Sound Studio in Muscle Shoals, Alabama. 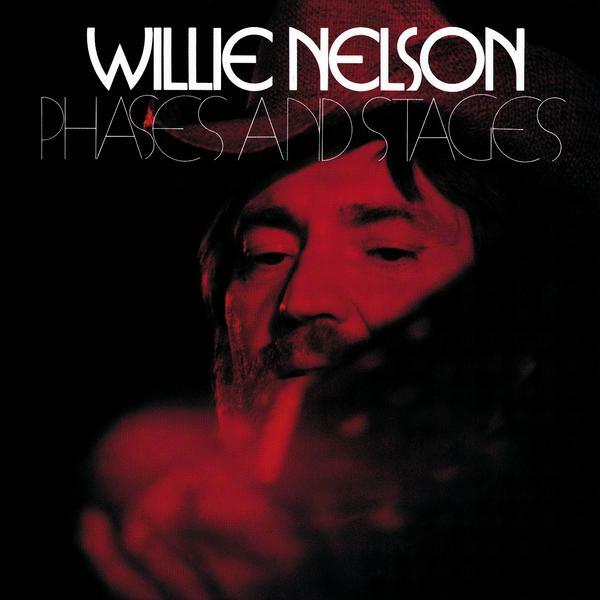 ..this is not just one of Willie Nelson’s best records, but one of the great concept albums overall. As I’m going to visit Muscle Shoals, Alabama next month, and thus I need to post some articles about the best albums recorded there, this is one of many.